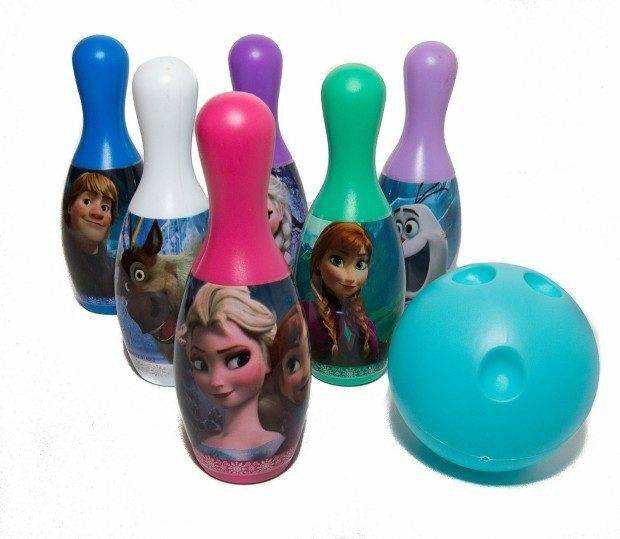 Frozen Bowling Set Only $12.16! You are here: Home / Great Deals / Amazon Deals / Frozen Bowling Set Only $12.16! If you have a Frozen fan in your life, check out this great deal! You can pick up this fun and highly-rated Frozen Bowling Set for only $12.16! What a wonderful gift idea!